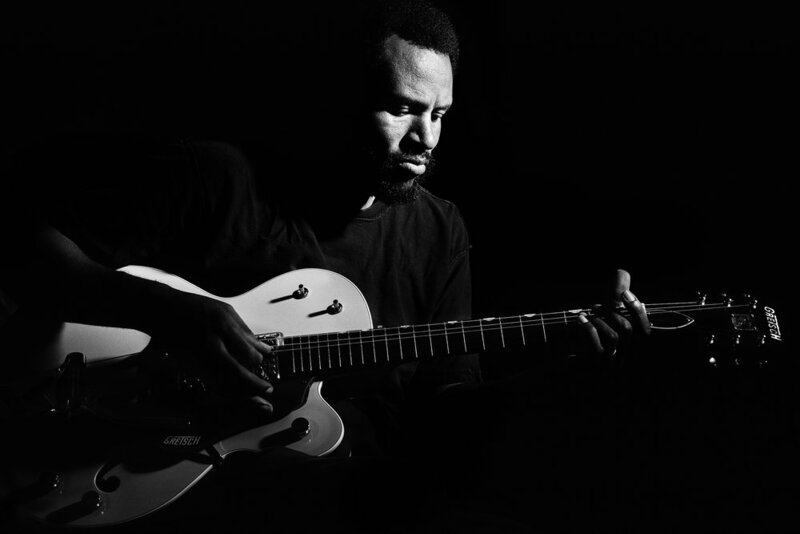 Our August Artist Spotlight will focus on none other than, Robbie Jeffers. You may have seen his work in our first print issue released this July. We wanted to showcase Robbie in August since we are collaborating with him on an upcoming project. We want you, the readers, to get to know him as a photographer/teacher and maybe you’ll decide to join us in September. 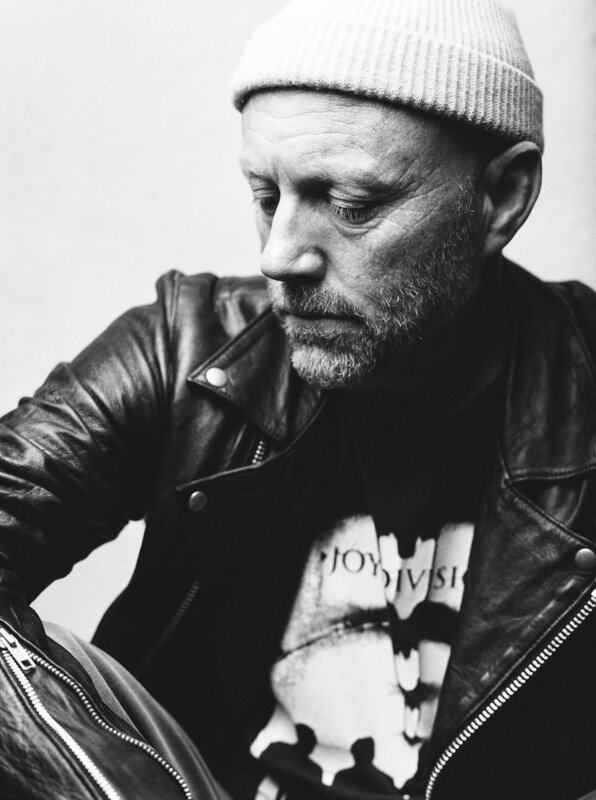 Robbie has over 20 years of technical expertise and knowledge and has spearheaded ad campaigns for international powerhouses such as Nike SB and Stüssy. He is firmly entrenched in the music industry, photographing bands such as U2, Metallica, Explosions In The Sky, Animal Collective, Future Islands, Foster The People, John Legend, and more. He is well-known by artists for wearing his trademark orange beanie and his ever-present Leica M6s. His client roster ranges from international apparel brands to iconic hip-hop bands and his work has been published in Rolling Stone, Slap, Slider, Transworld, Frank 151, Kinari, Kodachrome, and Complex. In July, he was featured alongside other influential photographers at Jason Lee’s Film Photographic gallery exhibition. We sat down with Robbie and he talked to us more of his film photography, cameras and his ways of teaching. How did you get into commercial/music photography? I fell into it by accident. I was a marketing director for Stussy. One day the owner decided to cut the photography budget and we were not able to hire any outside photographers. This was pre-internet/ pre-digital so we were solely focused on print ads. Left without photographers, I had no choice but to photograph the ad campaigns myself. If not, there was no way to effectively market the brand. I ran out and bought a used Nikon F4 and started taking photos. I shot some ads, the owner was happy, and I fell in love. That led to me shooting the ad campaigns full time for Stussy. Why did you choose Leica and B&W film as your go-to tool? All my heroes shot with Leicas—Anton Corbijn, Jim Marshall, Annie Leibovitz. When I first started shooting, I wanted to emulate them. When I finally pick up a Leica, I never put it down. There’s really no reason to try anything else. It's like being given the keys to a Ferrari and then being asked if you want to test drive other cars to compare. That would be a hard, No. We see in color and for me, color photos tend to be boring since I've already seen whatever I'm shooting in color. I love that black and white gives me a totally different perspective. Printing in black and white is one of my favorite aspects of photography. I love getting lost in the darkroom. I literally spend hours in there and lose track of time. Therapy, freedom, frustration, joy, and catharsis. We know you love teaching. Can you expand on why teaching is so important to you? I love to learn and I love to see other people learn. I teach in unconventional ways and really enjoy seeing people connect the dots and understand concepts. It's really gratifying to me. I'm excited about my partnership with Teal Magazine and the Leica Gallery for our upcoming workshop in D.C. Before that, I'm headed to Sonic Ranch in TX to shoot Madison Cunningham record her new L.P. with Verve Records. I also just started talks with a large ad agency to direct a documentary on streetwear which would be an incredible creative collaboration.